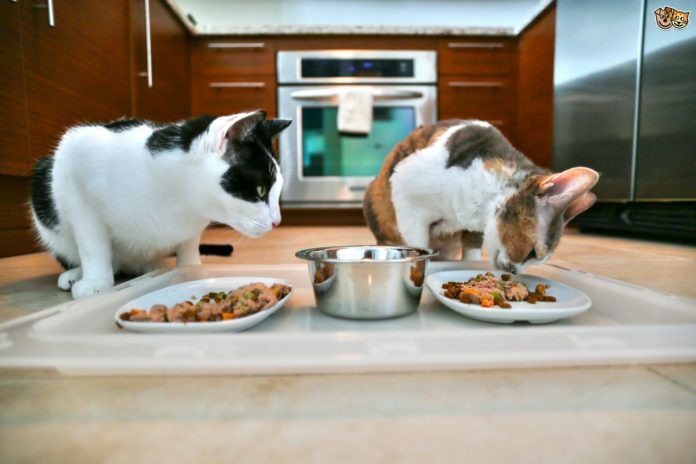 Whether you have an overzealous or finicky eater, the instinct of your cat might shape preference in various ways you have never thought of. 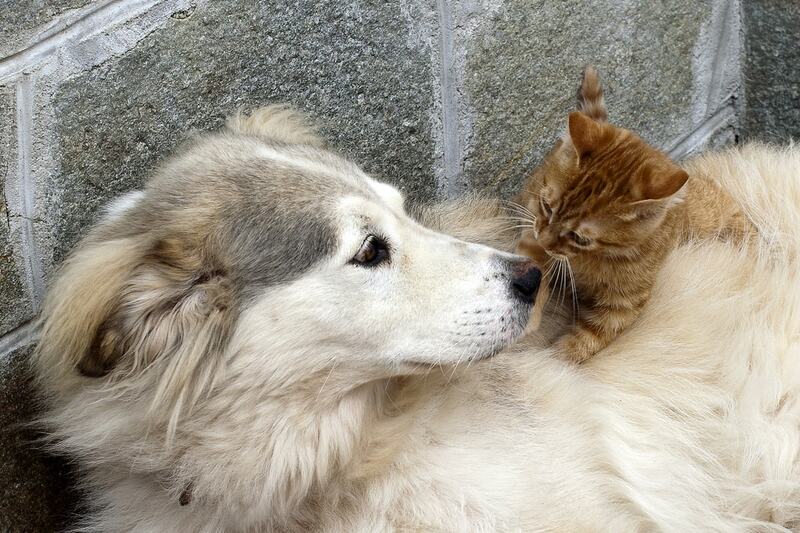 Furthermore, you will ultimately have the greatest handle on the on the cat’s desire to smell, texture, and taste. However, there are proper tips for feeding cats that you need to consider doing. These factors are essential in making feeding time more enjoyable and effective. Read on through this article and get to learn more about this and more. When it comes to giving your cat its food, there is a lot to think through. The following are general tips, which may help you in determining what is the best for your cat. Choosing between dry of wet food is hugely a matter of preference and convenience. Even though you might find yourself holding your own breath as you get a scoop of wet food, most of the cats love this grubby stuff. Further, the high nutrient contents in some of the better brands mean that cats can actually eat much smaller quantities. This is in order to meet all of its dietary needs. However, any portion that’s left in the can is not so tasty when served straight from the fridge, you must first heat it up before serving. The dry food is much easier to serve and will not spoil when left out for a day. Well, this is also significantly cheaper. An abundant supply of clean and fresh water is also one of the keys to the overall well-being of a cat. In order to make appealing to persnickety cat tastes, you need to keep the bowl clean. Further, you also need to change the water at least twice every day. 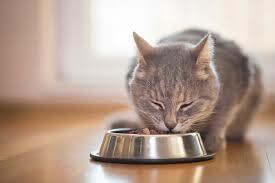 Though cats that eat canned or wet food consume reasonable amount of water in the diets, the cats that eat just dry food may need to drink even more water. Although leaving out dry food so that cats can eat whenever it is hungry might be convenient, this free feeding may actually lead to cats overeating, frequently out of boredom. Further, the alternative for this is scheduled feeding. Here, two or three meals every day at a set intervals is a great pattern. 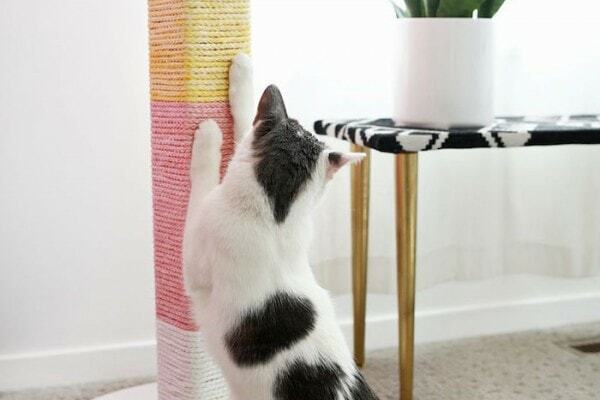 You can feed your cat in the similar place each time –by place, I mean a quiet place that is out of traffic routes and well away from the litter box, or the cat might refuse to eat in there. Furthermore, you can leave the food out for a particular period of time, and then remove the food bowls. 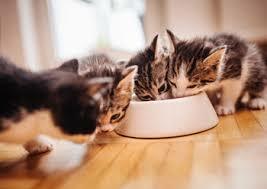 Moreover, the mealtime starts to become more complicated if you have more than one cat. This is because their eating behavior and appetites may probably vary. In fact, they may even eat dissimilar foods. You can use separate water bowls and food bowls for each of the cats. Set them well apart always placed on the same locations. Furthermore, feed the slowest eater first, and then the faster eater last. 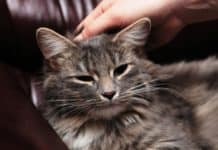 In case one of the cats gulps down its share and instantly bulldozes its way to the other, discourage it by way of removing it from the room when needed. Or, in case you have a cat that does not eat its own portion in one go, put a cover on its bowl. An intermittent healthy treat, in addition to the regular meals will not cause any harm. Further, to can be beneficial as a training tool. However, they key word in here are healthy and occasional. You need to limit between-meal treats or you will eventually make your cat overweight. Furthermore, you need to avoid feeding your cat foods intended for humans. They actually do not contribute to a completely balanced meal. For instance, fish isn’t just high in unsaturated fat, but also in sufficient amount, may sap out the body of vitamin E and may lead to steatites. Moreover, the pet supply stores actually offer a variety of healthy treats. 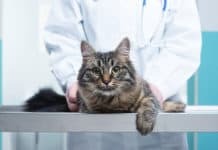 You can ask your vet which could be good for your cat. You need to be careful with milk. A lot of adult cats are intolerant to lactose, thus diarrhea may be the result. In case you really want to give your cat liquid treats, you may try milk in a very small amounts. However, stop it if it causes some intestinal upset. In most of the cases when you feed your cat high quality food in amounts suggested by vets, and if he gets enough amount of exercise, he’ll be able to maintain an ideal weight. However, in case the cat starts to become overweight or is underweight, it is already the time to take action. You may judge the cat’s proper weight by its ribs. In case they are clearly visible, it is too thin. In case they are hard to touch, it is overweight. 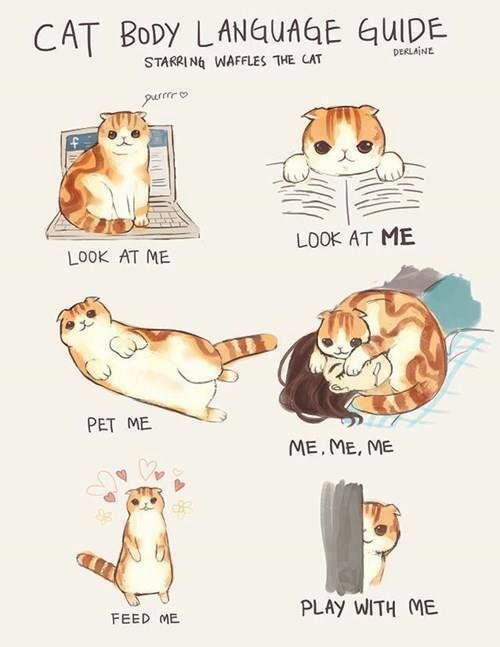 You can take a look at the cat from above. If its sides are bulge out it is overweight. If it is too, its sides are concave. Remember, obesity is the most common food-related problem, and is easy to correct. First, you can talk to your vet regarding a weight loss program, which is suitable for your cat. In various cases, this’ll involve some switching to low-fat, high-fiber diet and scheduled feeding. Further, you can introduce whatever diet you want, but just slowly. 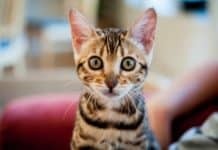 Previous articleBath For Cats: Is It Really Important?